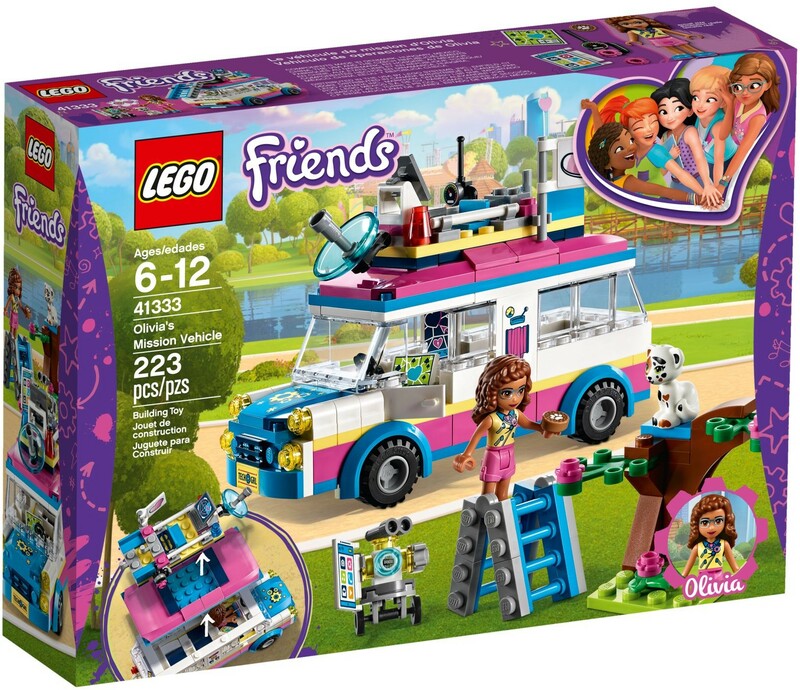 This is a BRAND NEW set of LEGO® Friends 41029 Stephanie's New Born Lamb from 2014. This set is still factory sealed and the box is in very good condition with minor shelf wear. 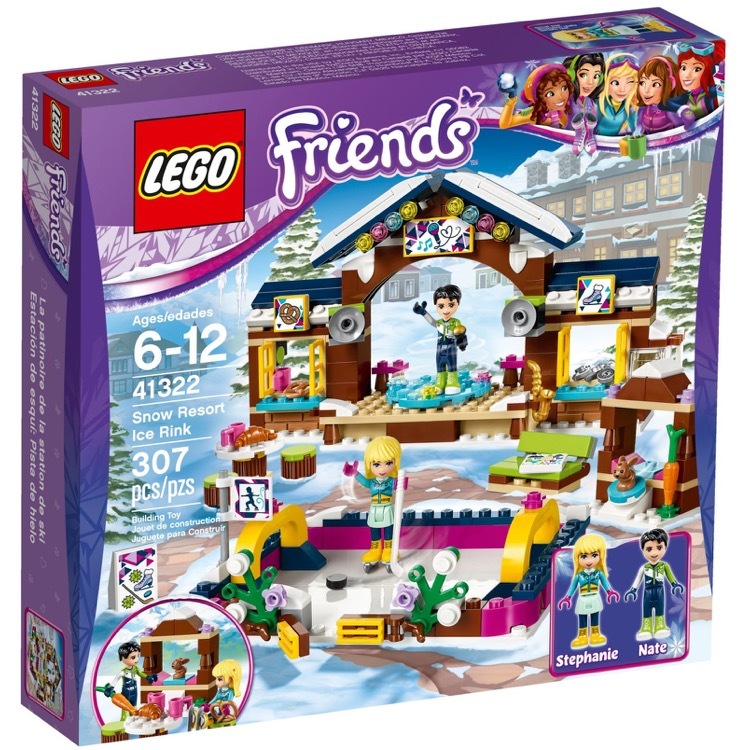 This set contains 78 pieces and 1 minifigure©. Join Stephanie and care for the cute little newborn lamb! Come and meet Stephanie’s Newborn Lamb! Help wake her up in the cozy bed and give her a healthy breakfast of fresh milk. Then give her a lovely hot bath in the tub, with lots of nice warm water from the tap. Groom her using all of the accessories and help train her so that she is the best behaved lamb in the world. Give her a rosette to show how beautiful she is and then tuck her up nice and tight at bedtime! 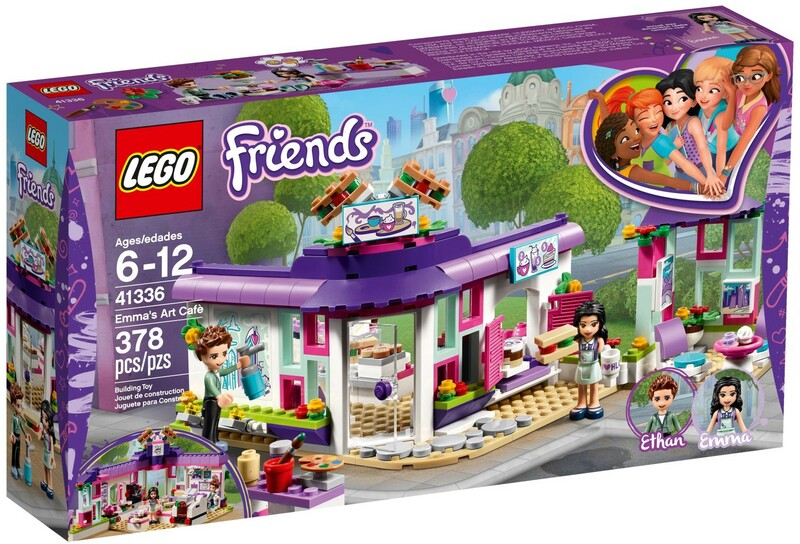 Includes Stephanie mini-doll figure and her lamb.